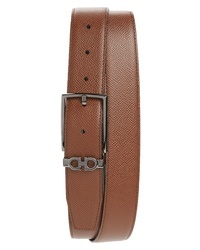 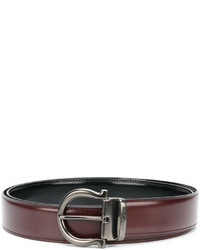 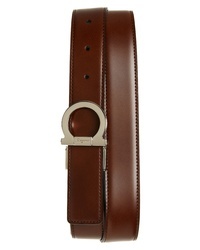 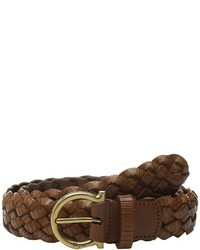 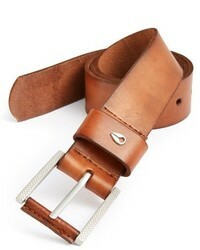 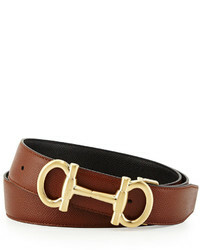 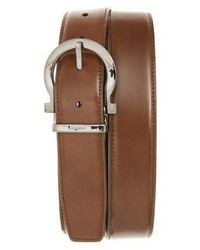 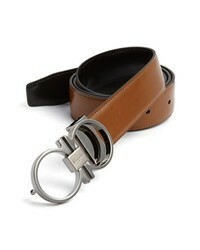 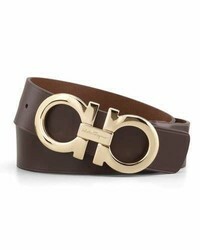 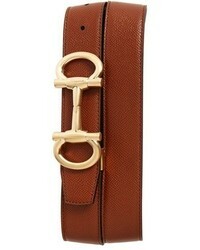 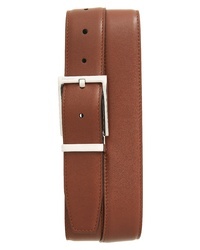 Salvatore Ferragamo Reversible Gancio Leather Belt $350 Free US shipping AND returns! 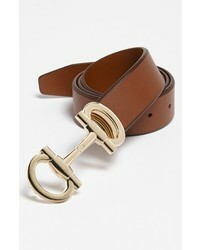 Salvatore Ferragamo Reversible Leather Belt $350 Free US shipping AND returns! 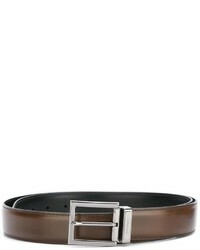 Salvatore Ferragamo Reversible Leather Belt $295 Free US shipping AND returns!